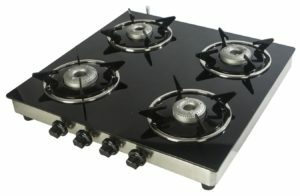 Amazon Steal- Buy Branded Burner Gas Stove like Inalsa, Pigeon, Everyday etc at Starting from Rs 899. Hurry up!! and grab it fast.